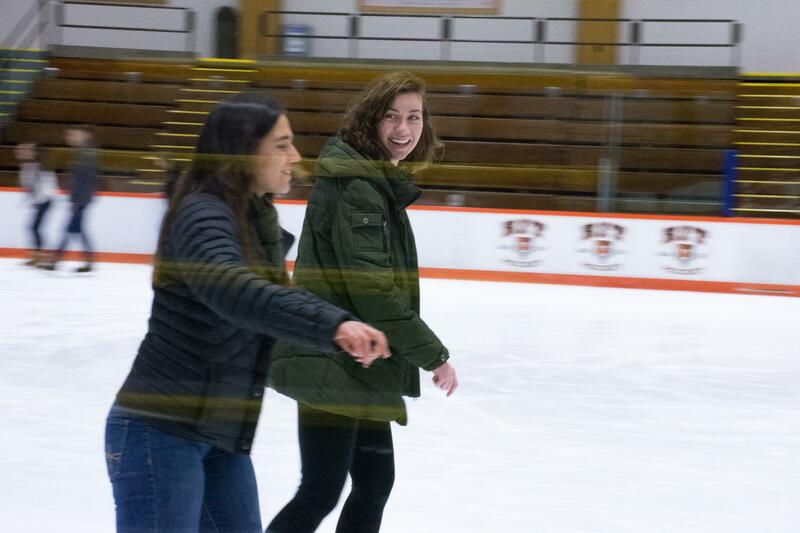 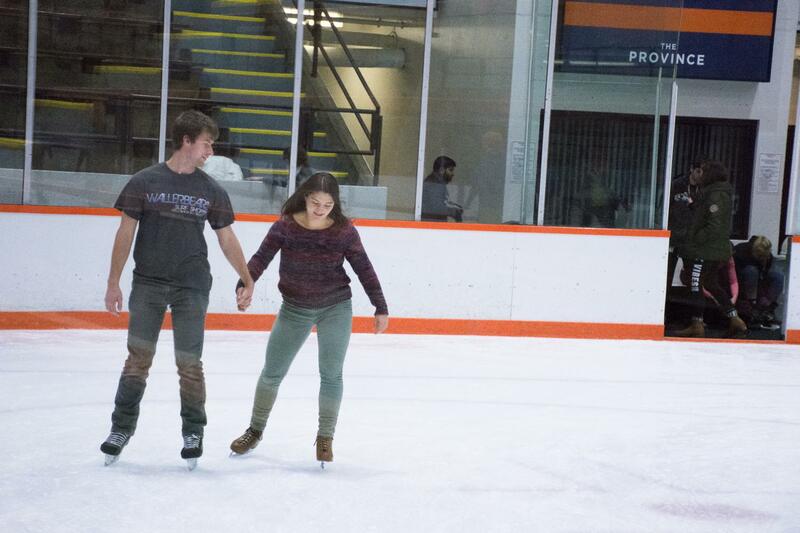 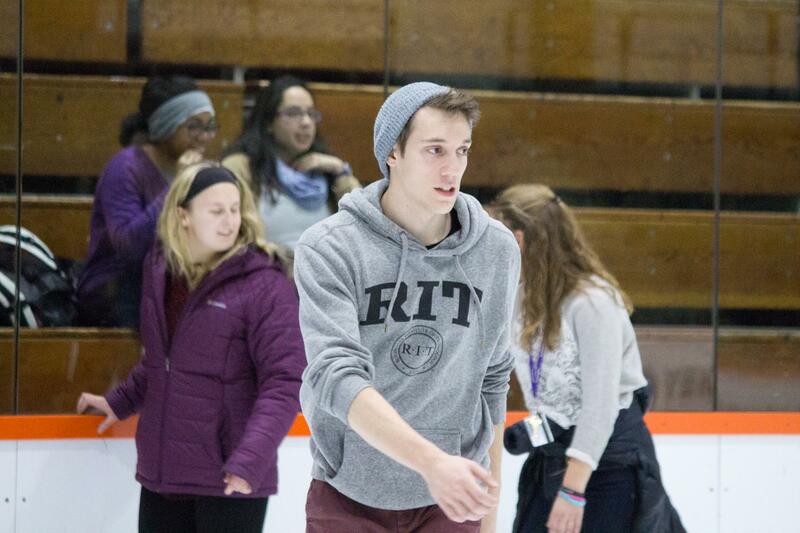 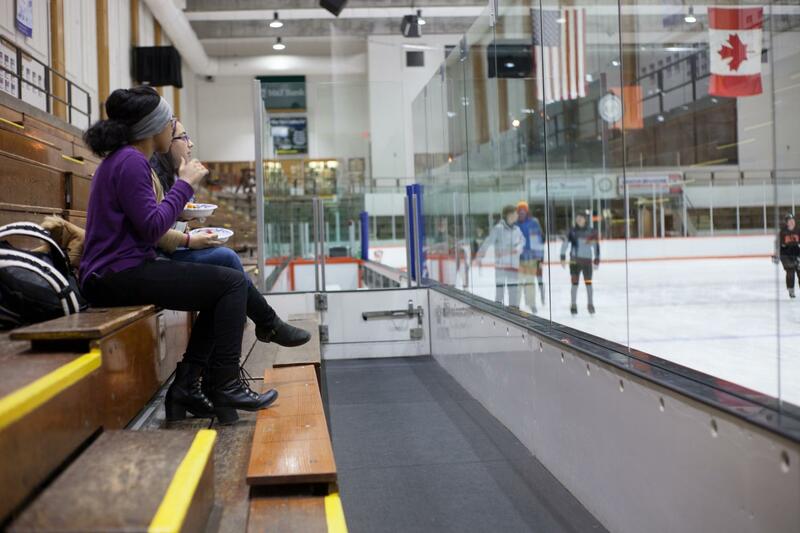 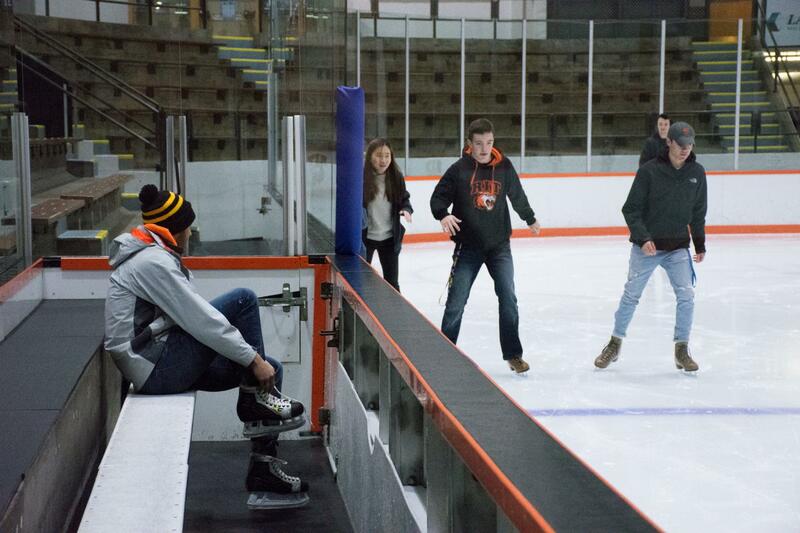 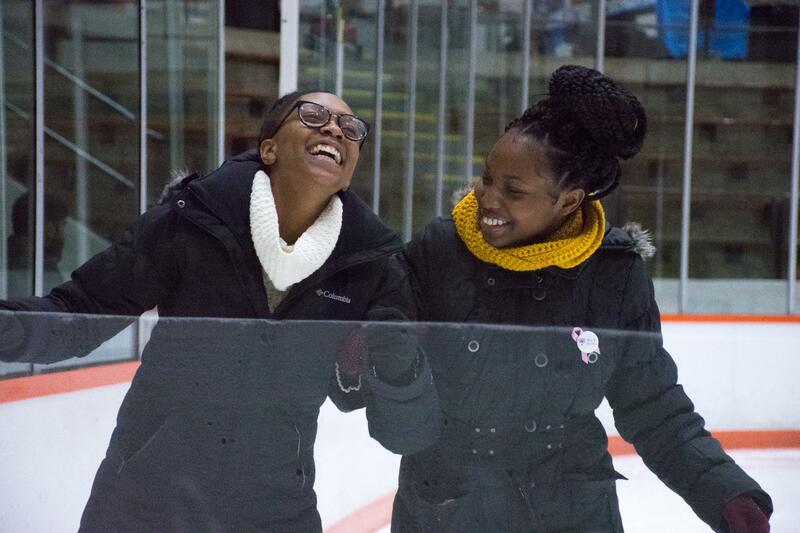 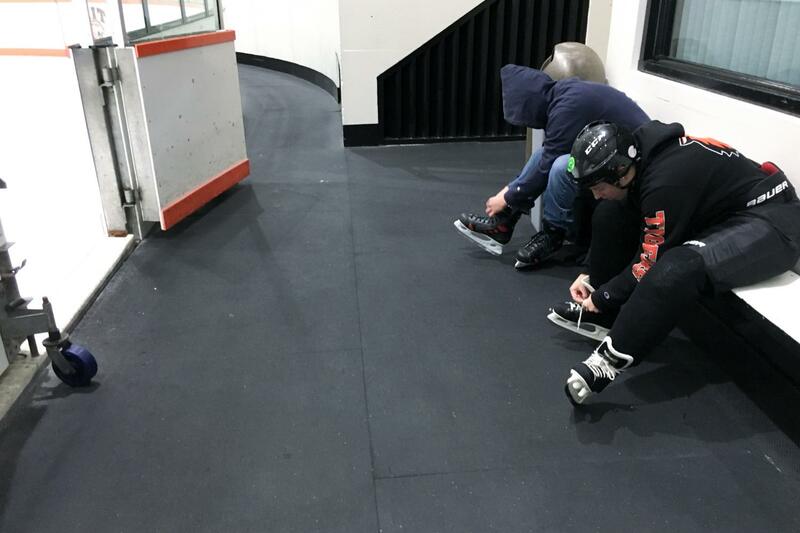 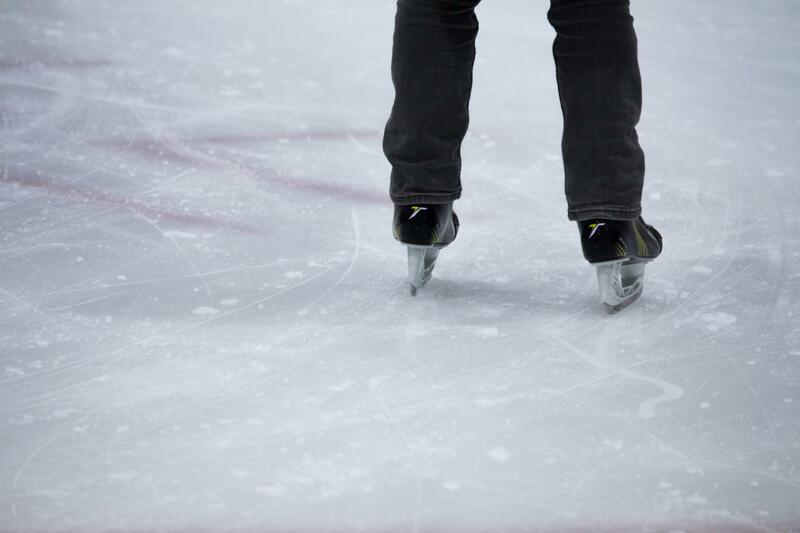 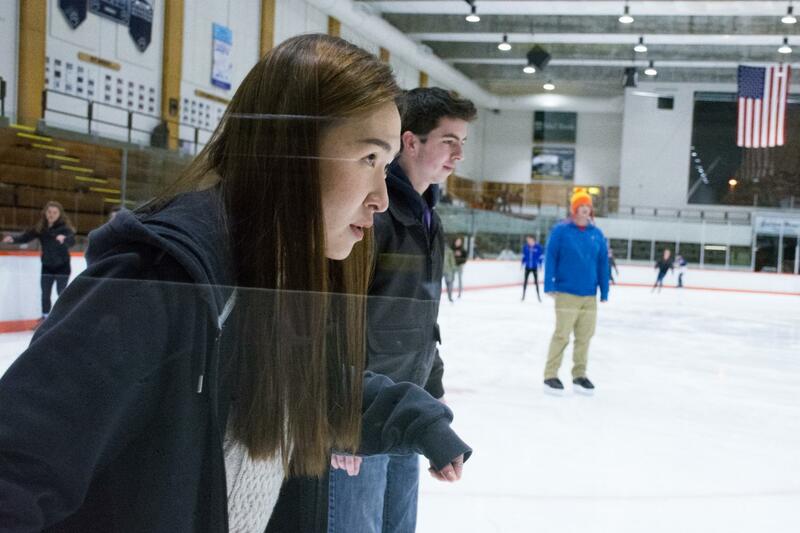 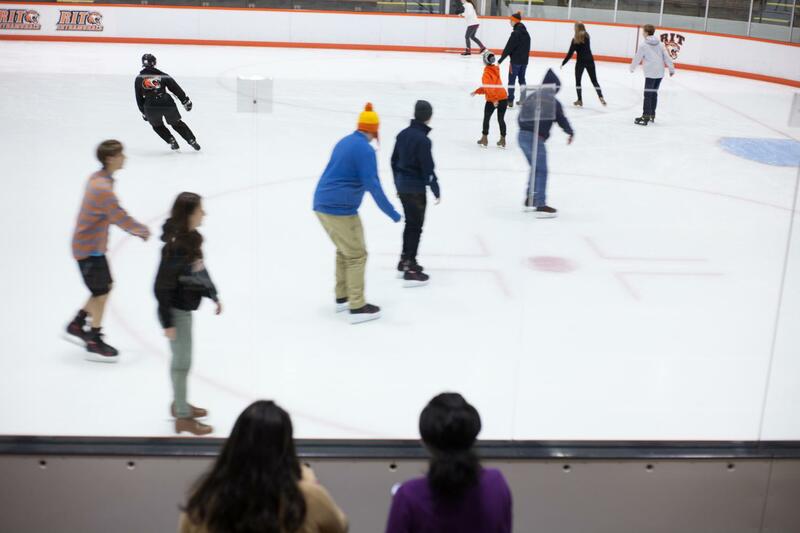 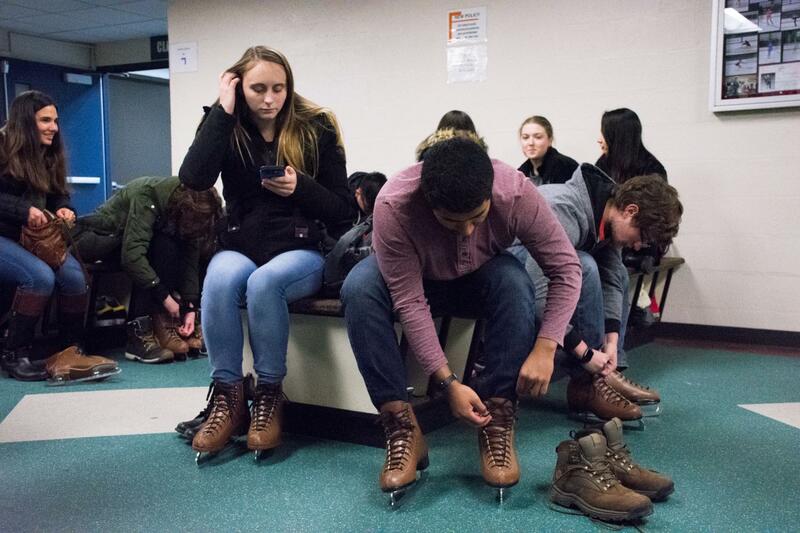 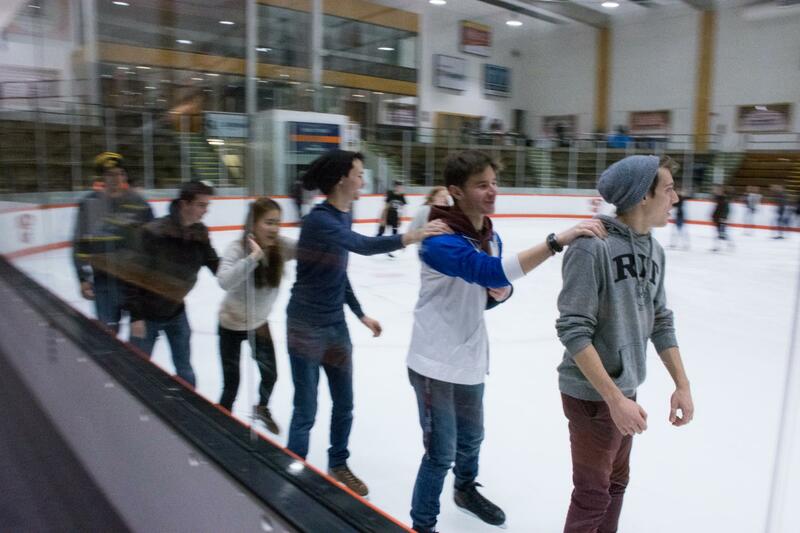 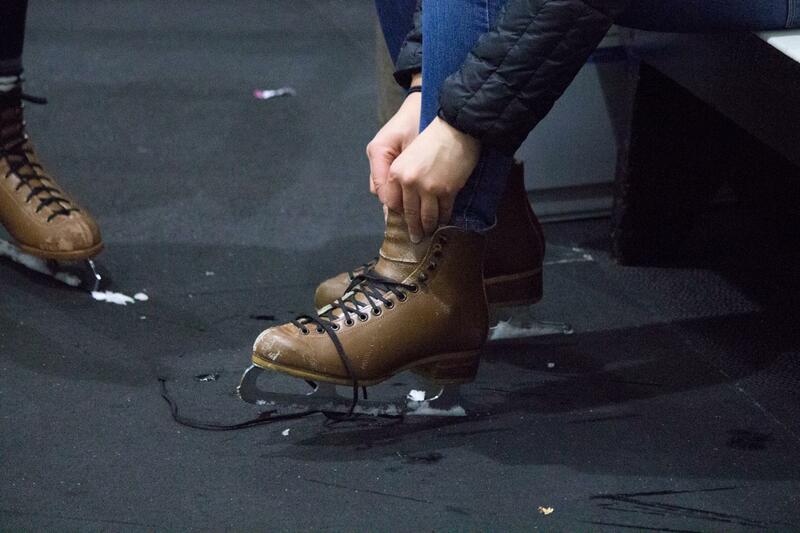 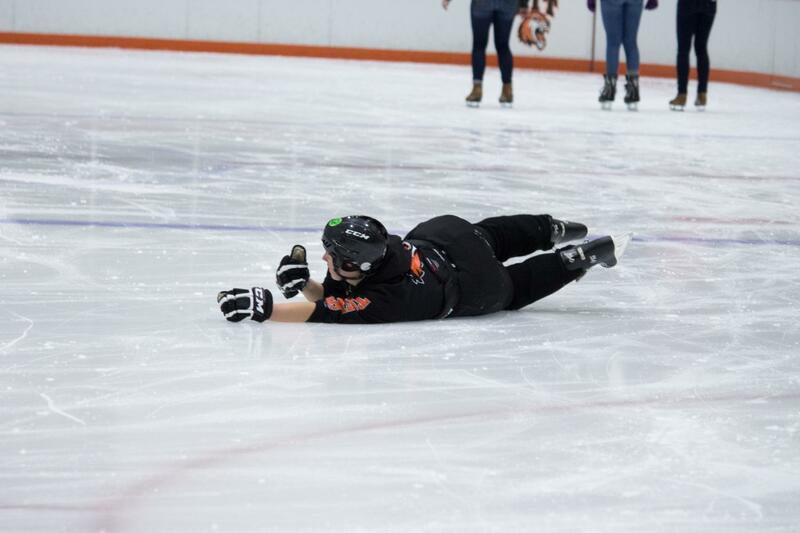 On Friday night, the Frank Ritter Ice Arena opens up for a public skate, and students from across the community come to enjoy time together on the ice. 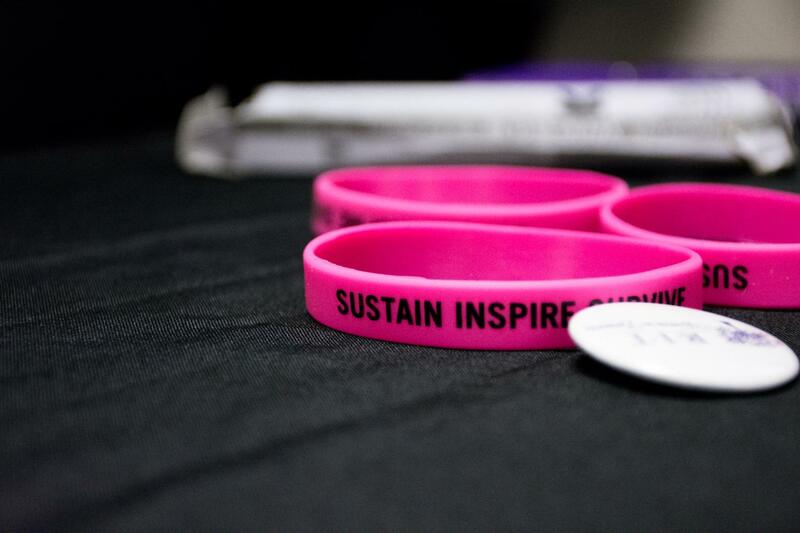 On November 10, RIT Women in Business held a fundraiser with Sustain Inspire Survive, a non-profit helping those battling breast cancer. 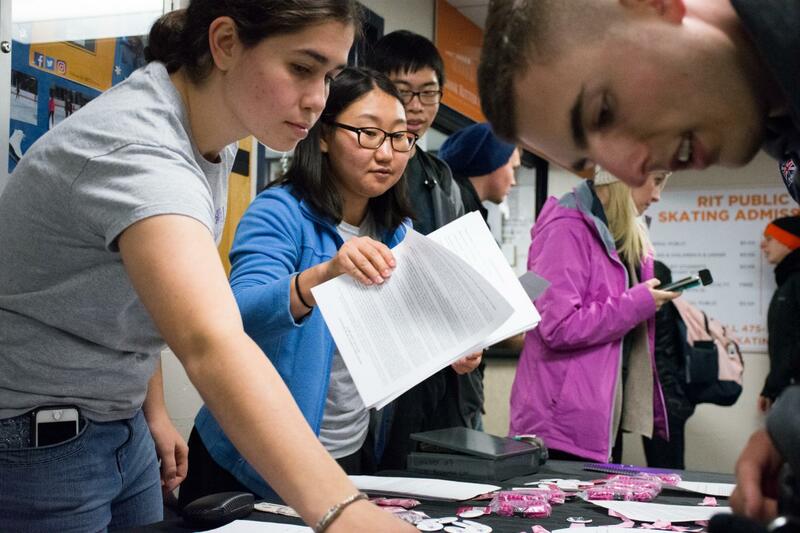 Global Business Group, Lowenthal Service Group, WOESS, House of General Science, and Art House were also there with tables to raise even more money.